Most Pembroke Patisserie products don’t travel far from Wanaka, but we have developed an artisan biscuit range that it available for purchase online, as well as at specialty stores across New Zealand. 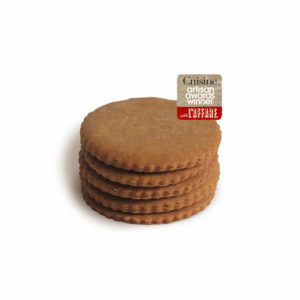 Choose from either Gingerbread biscuits or Oatcakes. 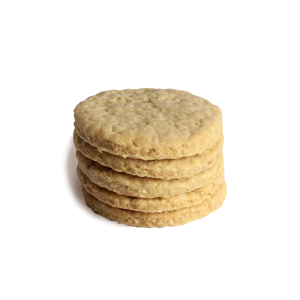 Each individual biscuit is hand rolled and cut and wherever possible using the best local ingredients available. The biscuits are fresh, contain no preservatives; they’re just proper biscuits made the old fashioned way by a passionate and dedicated chef. 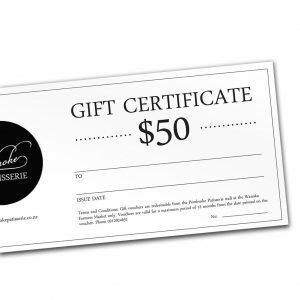 We also sell gift vouchers of varying amounts, which make the perfect little gift.